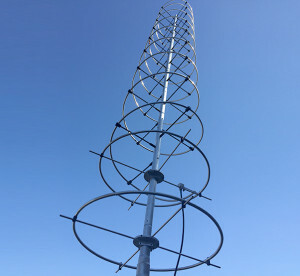 An upgraded VHF antenna capable of supporting both the VHF1 and VHF2 frequencies. Since the launch of the International Space Station’s first component in 1998, communications infrastructure has been critical to the station’s success and crew safety. NASA is currently implementing upgrades to very high frequency communications ground stations that backup the station’s primary communications system, the Space Network, and communicate with Soyuz spacecraft when out of Russia’s range. 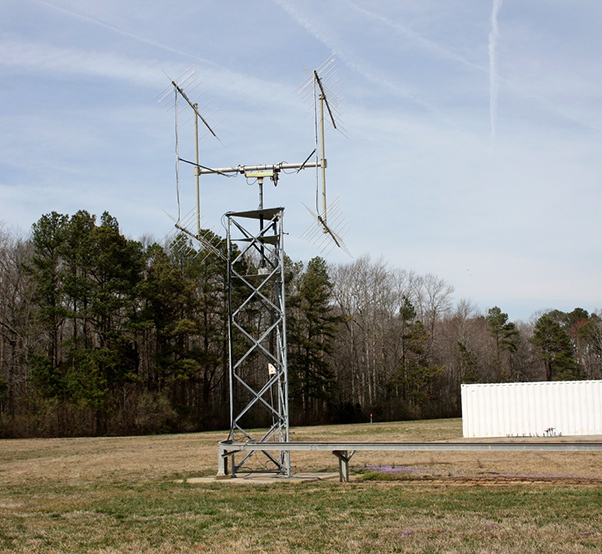 Russia also operates a VHF network independently from NASA’s. 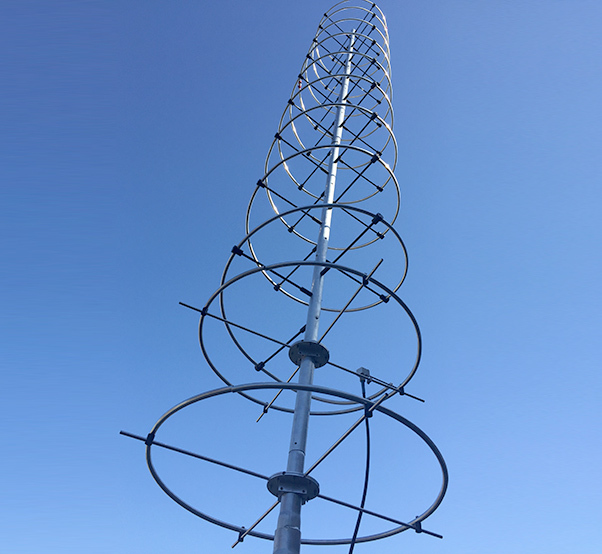 The combination of the two networks ensures VHF communications are available on every orbit of the space station and Soyuz. 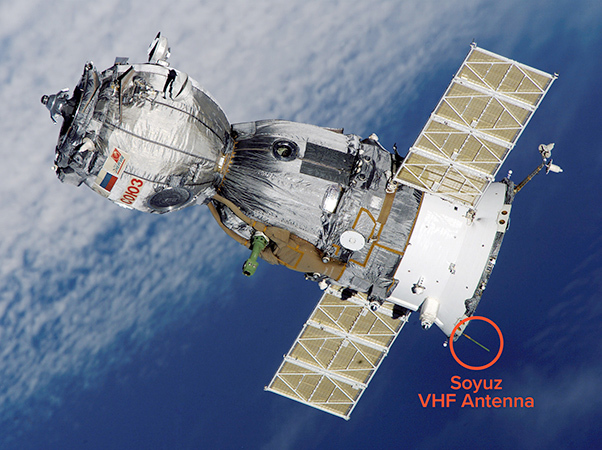 A Soyuz with VHF2 antenna toward the aft of the spacecraft. 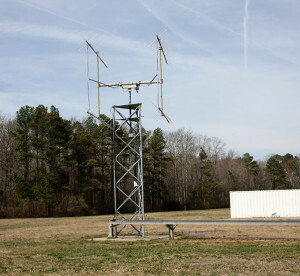 A VHF ground antenna at NASA’s Wallops Flight Facility in Wallops Island, Va.